But would you put any money on it? 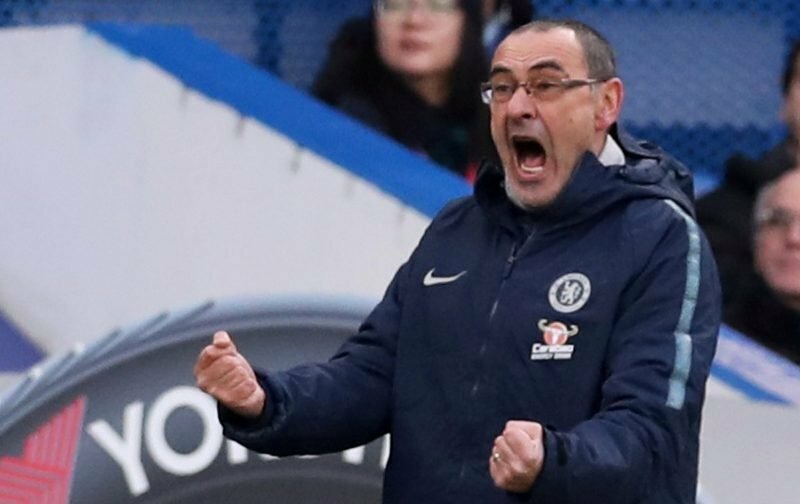 Chelsea’s recent revival, since they were on the end of a 6-0 thrashing by Manchester United, appears to have eased the pressure on Maurizio Sarri’s tenure as the manager of Chelsea Football Club. Although the recent run of results has been steady, rather than spectacular, apart from beating Tottenham Hotspur twice, the clamour to see the Italian sacked has somewhat eased. In fact, according to the red-top publication, the Mirror, Sarri is of the opinion that the recent upturn in fortunes will see him still in charge of Chelsea when the new season starts a fact he is so confident of that he’s already putting plans in place for the traditional pre-season tour. Perhaps somebody should remind him just how ruthless the club can be when it comes to getting rid of managers, a few successive defeats could, as we all know, alter the status quo considerably.